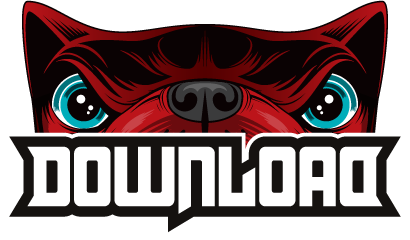 Check out the latest additions to the Download Festival 2015 lineup! Bloodstock Open Air latest + win tickets! The award-winning Bloodstock Festival has started a weekly Facebook lottery, enabling a lucky winner to grab a pair of festival tickets every week! The Download Festival is cranking it up to 11 to celebrate its 10th anniversary this year, and have today announced that DAY TICKETS will be available to purchase from 9AM Friday 17 February from www.downloadfestival.co.uk & Priced at £75 (plus booking fee). Seminal American rock legends SOUNDGARDEN have been confirmed to perform at this year’s DOWNLOAD FESTIVAL in Donington Park, it was announced today. This will be their first UK performance since 1996 and the first time that Soundgarden have played Download (or Donington! ).